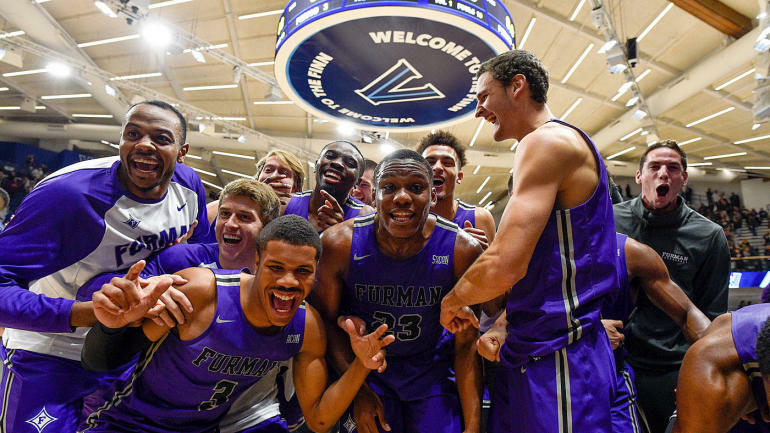 Furman take on The Citadel Bulldogs. The Citadel Ticket Office: 843-953-DOGS (3647) or online. RSVPs requested, but not required.